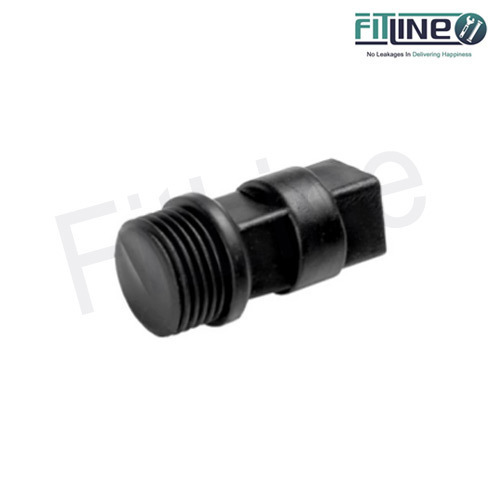 Keeping in mind ever-evolving requirements of our respected clients, we are offering a premium quality range of Solid UPVC End Plug. Incepted in the year 2016 at Jamnagar (Gujarat, India), we “Alkaline Plast” are a Partnership firm that is an affluent manufacturer of a wide array of UPVC Coupler, UPVC Pipe, UPVC Union, Solvent Cement, etc. We provide these products as per the latest market trends and deliver these at client's premises within the scheduled time frame. We have also selected a team of devoted and capable professionals who helped us to run the operation in a systematic and planned manner. Under the supervision of “Mr. Hardik Sardhara" (CEO), we have gained huge success in this field.